Want to improve your marriage? 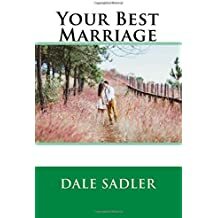 Purchase Dale’s latest book and start moving towards a better relationship today!! Previous Article Your spouse messed up so why do you feel guilty?